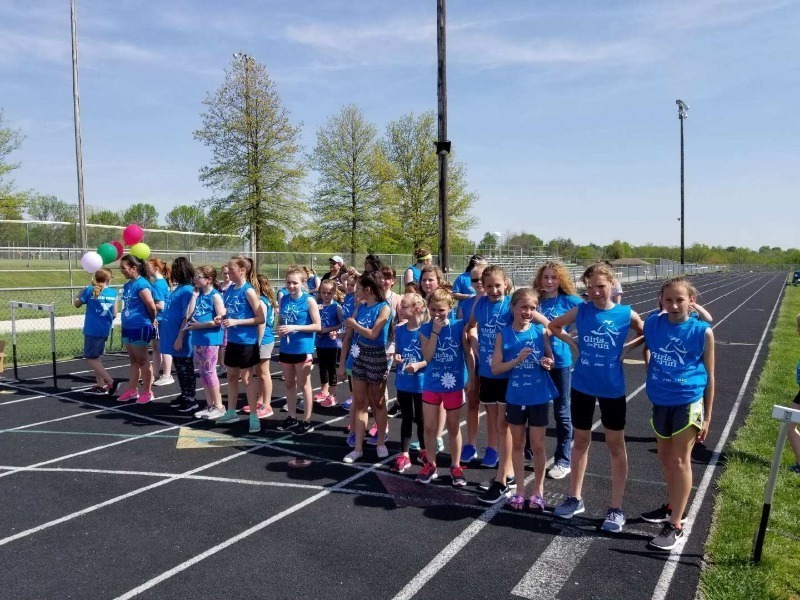 The inaugural season of Girls on the Run, led by Randi Johnson, had 50 girls participate in the program with over 40 of them completing two 5K run/walks. They met 2 times a week for 10 weeks learning skills to handle typical issues they might encounter at their age and exercise. 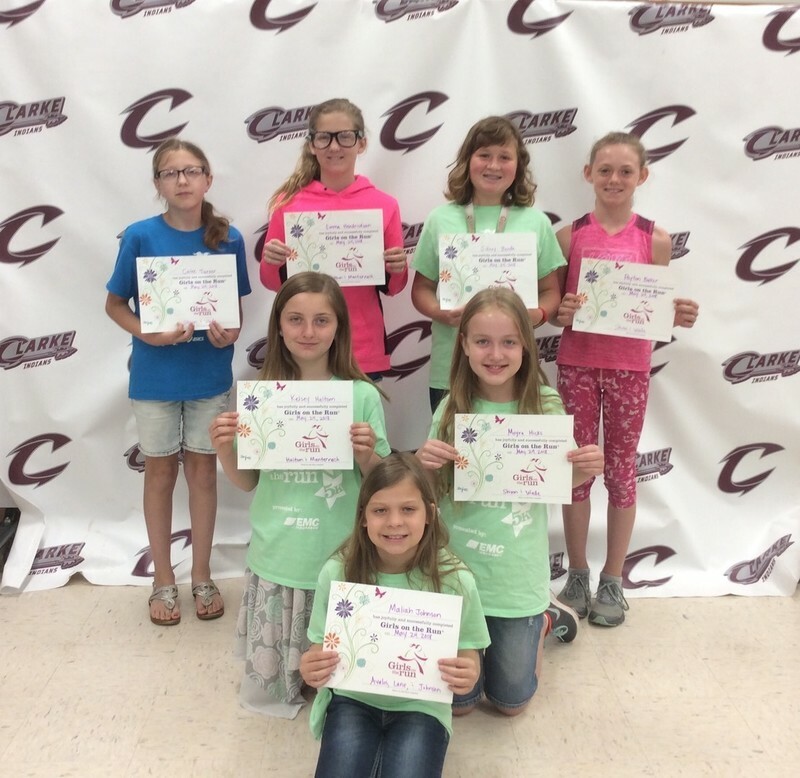 Building stamina over 10 weeks, they participated May 24 in a 5K at Water Works Park with a running buddy. The girls also participated in Community Impact Project Day. Team 1 made toys for the animals at Clarke County Animal Shelter. Teams 2 and 3 made cupcakes and decorated cookies for Clarke teachers and staff. 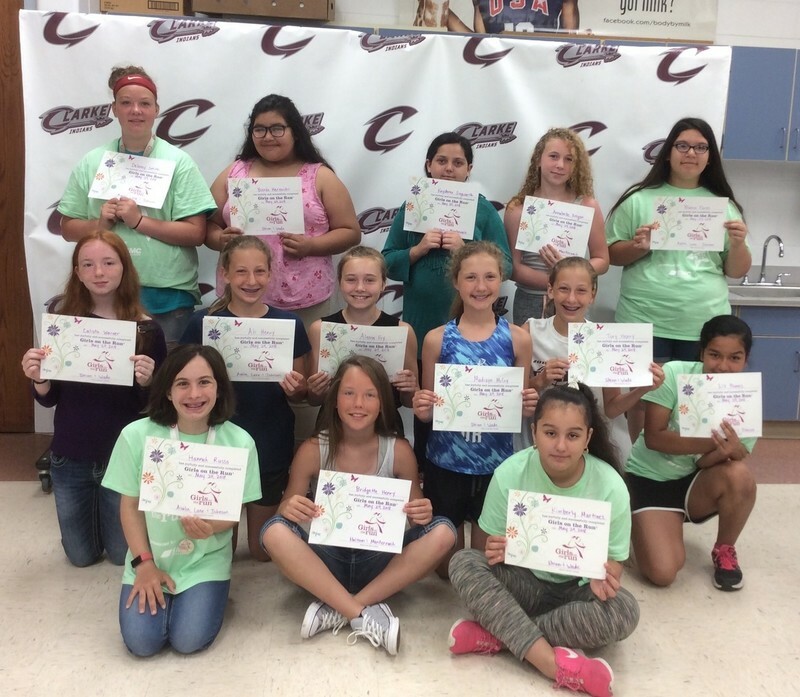 Thanks to Randi Johnson for all her hard work on this program and to all the girls who participated!